Guests and visitors are required to play to a handicap of 28 and ladies 36. 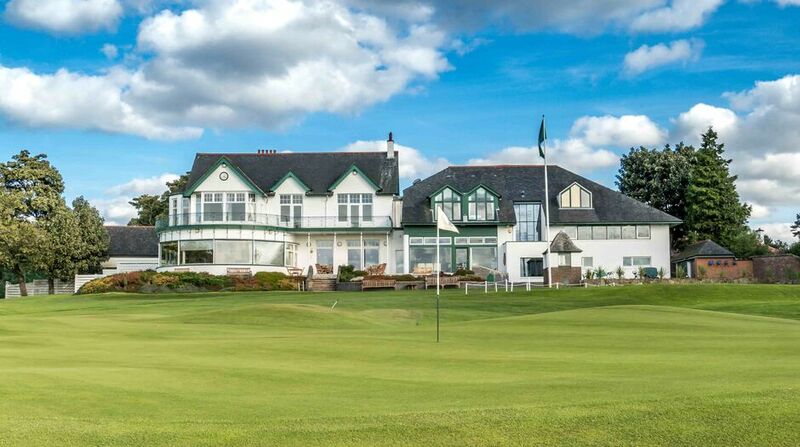 At Bruntsfield we are committed to a pace of play of 3 hrs 45mins for 18 holes which will ensure that all golfers enjoy playing the course in a reasonable time. Our dress code for members, visitors and guests ensures that everyone can feel comfortable at all times, both in the Clubhouse and on the Course. Please use our changing rooms which can be accessed through the automatic entry doors at the front and rear of the clubhouse. To view the dress code please click here. The areas shaded in green show the areas where Jacket and Tie are required during certain times, specifically within the Members Lounge and Dining Room. Mobile phones and similar devices may be used in the car park for calls, but in the clubhouse may only be used in silent mode for diary purposes. They may be used on the course for medical emergencies.